Deployment Image Servicing and Management (DISM) is a command-line tool that can be used to service and prepare Windows images, including those used for Windows PE, Windows Recovery Environment (Windows RE) and Windows Setup. 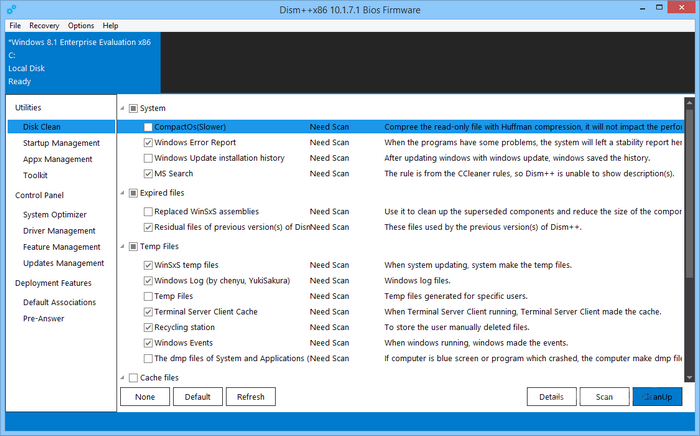 DISM can be used to service a Windows image (.wim) or a virtual hard disk (.vhd or .vhdx). DISM is available through the command line or from Windows PowerShell. To learn more about using DISM with PowerShell, see Deployment Imaging Servicing Management (DISM) Cmdlets in Windows PowerShell. DISM can be used to mount and service a Windows image from a .wim file, .vhd file, or a .vhdx file or, in some cases, to update a running operating system. It can be used with older Windows image files (.wim files). However, it cannot be used with Windows images that are more recent than the installed version of the Windows Assessment and Deployment Kit (Windows ADK) in which DISM is distributed. DISM is also installed with the Windows 10, Windows 8.1 and Windows 8 operating systems. 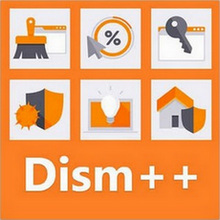 Dism++ is the new version of DismMgr(DismMgr is the new version of Windows Update Cleanup), but Dism++ is different from DismMgr beacuse Dism++ is not to use DismAPI which Microsoft provided(msdn.microsoft.com/en-us/library/windows/desktop/hh824738.aspx).Dism++ uses an undocument libaray from Microsoft called DismCore(Windows Deployment Imaging Service the Management Type Library) like Dism from Microsoft.We can provide more the underlying features. 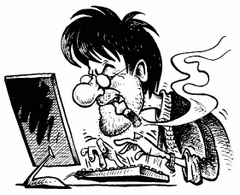 Update Cleanup: If return Remote Procedure Call failed because the system file is occupied, then please click the Recovery — > Run Dism++ in RE and then restart. Cleaning updates, install the update no longer tangled potential! Do not rationalize the system can save 33% space. Never worry about ESD include ISO. I update my master ~~ reassuring update. Hot backup system, recovery of heat without PE! That is, the next use, no advertising, back door, ease of use.